OMG, be still my heart! AMAZING!!!!!!!!!!!! This is such a beautiful polish! LOVE LOVE LOVE OMG LOVE this!!! That is glitter-heaven. 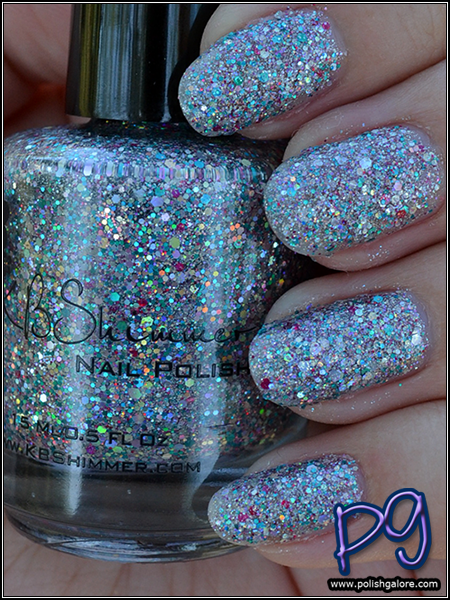 What a beautiful, shimmery polish for Christmas parties! That is totally a party in a bottle! Holy holo! That's a stunner. Wow! The sparkle in this is out of this world! It really is - such a beauty. Exactly! It's a great alternative to red and green. 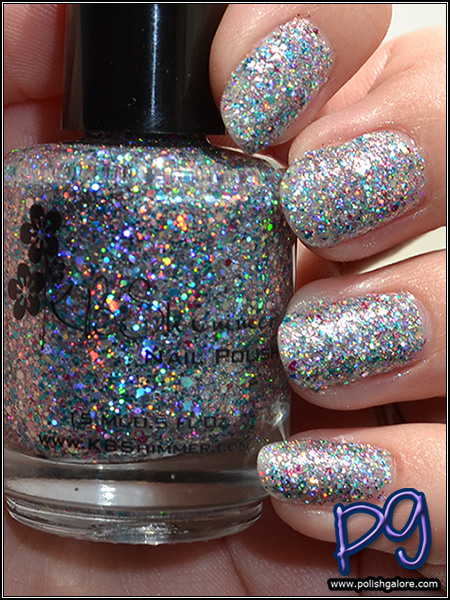 Oh my gosh - this is a gorgeous gorgeous polish. Love it. Hellooooo gorgeous glitter! I love it!